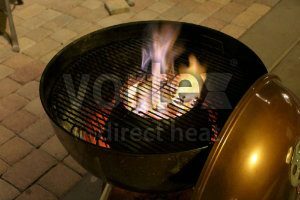 Vortex | Thunderdome BBQ – Enhance your charcoal cooking experience! 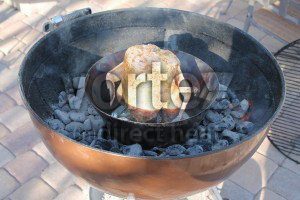 Enhance your charcoal cooking experience! 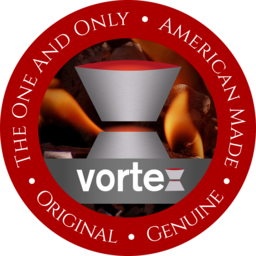 Whether you're looking for the perfect searing zone, high OR low indirect heat, or a charcoal bank deflector, let the Vortex do the work with 3 sizes to choose from. 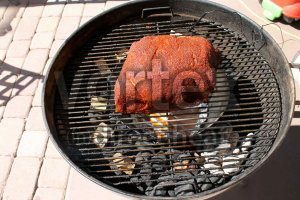 Cook competition quality meat in your own backyard! 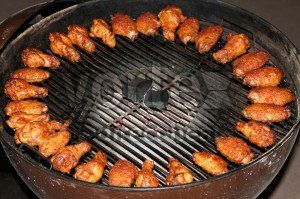 If you love cooking with charcoal, you'll love what you can do with the Vortex. Made in the U.S.A.